I’m a firm believer that details are what make a project feel “finished.” So, as we continue to get more and more of our Kitchen renovated, I’m beginning to hone in on the smaller items, like storage and organization. 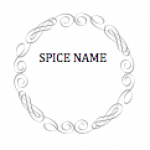 One bit that has been on the list of things to do since we moved in was spice organization. Hubby and I cook a lot. 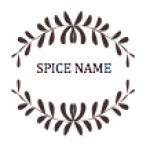 We enjoy it, and have a wide range of herbs and spices that I would consider “frequently used”. To that end we’ve always had a messy basket of pouches, jars and shakers of all sizes and shapes that made up our spice collection. Not any more! I’ve been collecting baby food jars since we moved in (thanks Alicia!) and I’ve finally put them to good use. It all came down to excellent drawer planning and these pretty labels. I ordered a few sheets from OnlineLabels.com (OL2088 – 1.5″ Circle Labels) and I created these. 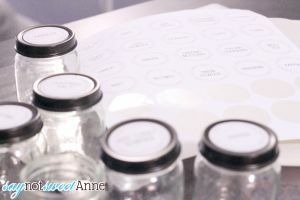 Spices aren’t as effective if I can’t find them, and this label system makes that part a breeze! I’ve done a couple of versions too, just in case your kitchen has a different style or flare. Keep in mine you could use these templates for anything. 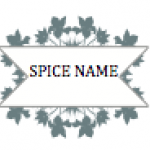 Maybe you need some magnets, or labels on some pretty tupperware or baskets. Who knows, the sky is the limit! 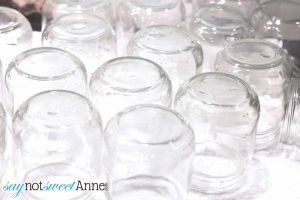 My darling cousin collected several baby food jars for me. I weeded out any non-matching ones so that they were all the same size and style. 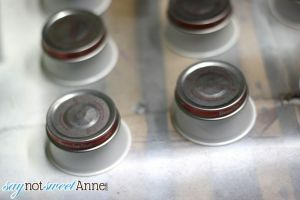 Then, I soaked them in hot water to get off the labels. 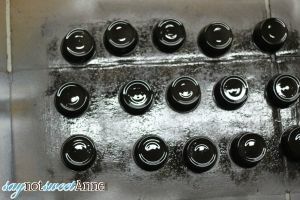 While the jars were soaking, I took all of the lids and hit them with an oil-rubbed-bronze spray paint. I used little condiment cups to lift them off the ground so that I could get the edges better. 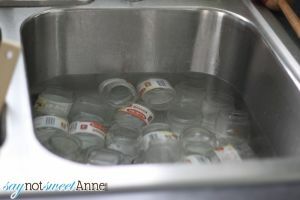 Once the labels were off the jars, I used a razor blade to scrape off the sticky parts and acetone to finish the job. 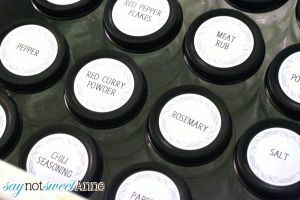 Finally, I printed my labels and applied them to the lids. I was so excited I couldn’t wait to do them, so this picture is from around 11:30 at night! That’s it! I’ve been using the labeled jars for about 3 months now with no issue. 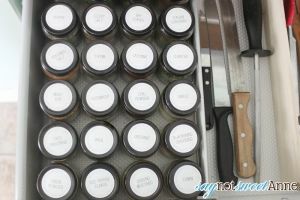 I have a few spare jars and keep the template round to add new spices as needed. So far I added one for Chili and Fajita seasoning. 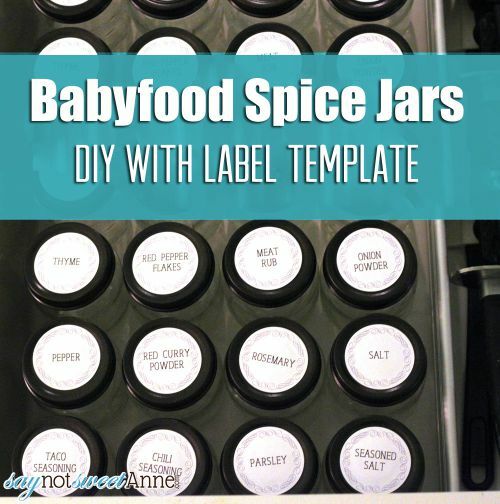 Baby spice jars, what a great idea! Thanks for sharing! That is an awesome idea! Now if I only knew someone with a baby I would be all set. By the way, I just found your blog and I am loving it. I’m also a Michigander just south of Kalamazoo. I think it is a lot of fun to find a blogger so close to home! Tennille recently posted..Apps That Pay – Stop Throwing Away Your Receipts! 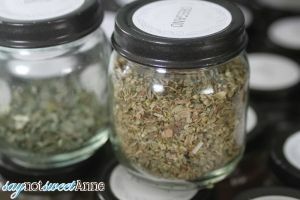 My spice cabinet could seriously use this organization!